We often talk about how OPTIMA® BLUETOP® batteries are put to the test on the water by our tournament anglers. Long days, high-winds, strong current and back-to-back-to-back days spent on the water can challenge any battery, but that's only part of the story. 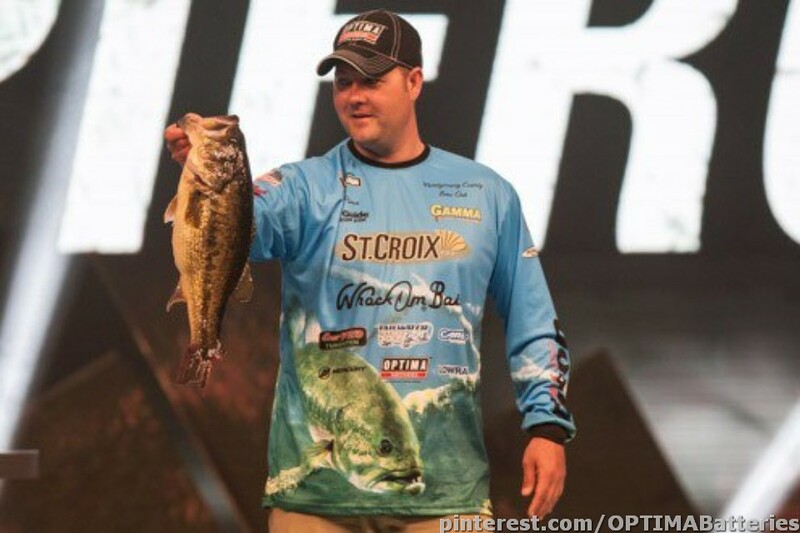 At the 2013 Bassmaster Classic, Mark's BLUETOPs never stopped working, even after he came off the water. Mark spent eleven hours on the water on the first day of the tournament, searching frantically for five bass to fill his live well, but he only found one. However, the one bass Mark did catch, a seven-pound, four-ounce lunker, ended up being the largest catch of the tournament. In fact, Mark's single bass out-weighed the combined weight of multiple fish caught by eight other anglers that day. 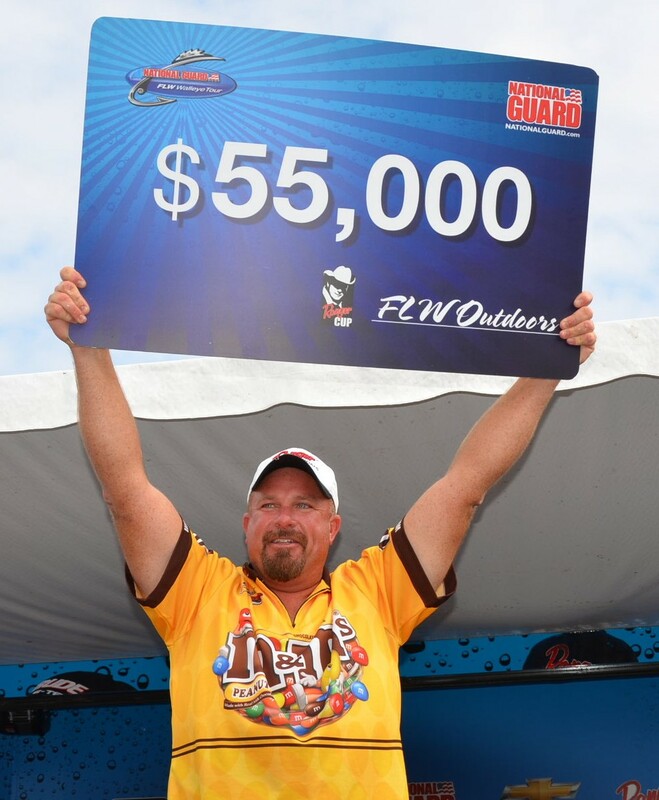 A fish that big has a lot of value- $2,500 of additional prize money. However, the bass needs to make it alive to weigh-in, in order for it to count. That means Mark's live well's needed to keep running during the 90-mile drive to the weigh-in location. Even after he arrived, Mark still had to wait his turn- another 90 minutes, before it was his turn at the scales. Mark was only able to snare one more bass in the tournament and failed to make the finals cut, but his monster catch the first day and the bonus that came along with it, meant that even though he finished 49th out of 53 anglers in weight, only 20 other anglers came away with a bigger payday. Congratulations Mark! We're proud to have you as part of our team! Read more about Mark's great catch here.